Step by step, we bring in new technologies in our production process. 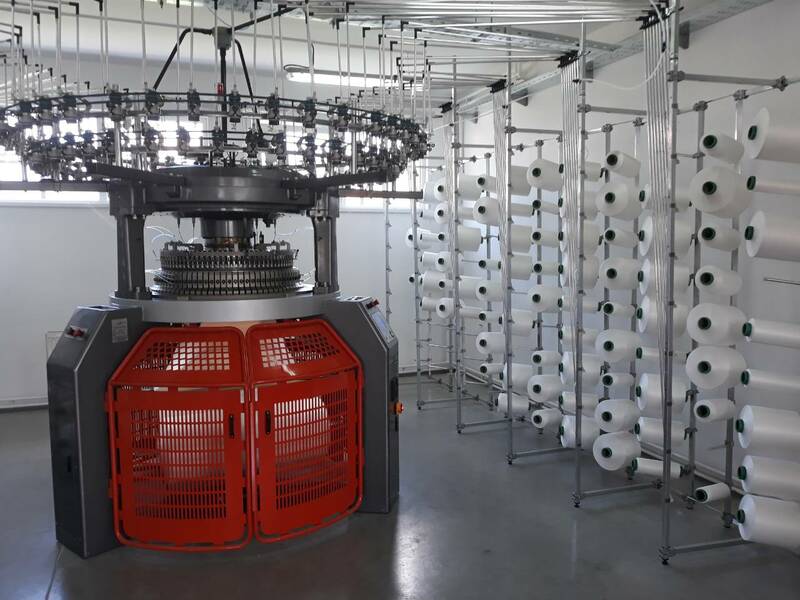 Thus, we have recently installed and put in operation the circular knitting machine imported from Spain in our new textile production plant situated at the Southeast Serbia, in Grdelica, near Leskovac town. The machine, model 4D84, manufactured by Canmartex Catgroup company, the leader in production of the textile industry equipment, has been successfully implemented into our production process, and it now enables us production of all types of double knit fabrics – sports, medical, fashion, thermal and protective fabrics. This gives a variety of choice to our customers, as well as to our team, to satisfy the desires of even the most demanding clients. ©FUSH 2018. All rights reserved.